Auto Repair Mint Hill; How do you make sure you get the best service from your auto repair facility? These are some things to remember when explaining a problem to your service professional or when you bring your car in for routine service or maintenance. Is it constant or does it come and go, if so how often? It is important to establish a relationship with an auto repair facility the same way you would with a primary care doctor. It is always helpful when your auto repair facility has a history of the work performed on your car as well as any recommendations that may have been made on previous visits. This gives your auto repair facility the ability to look at the big picture and know what has been done or why you may have come in in the past. There may have been indicators to your current problem at a past visit that the technician mentioned or made note of. Following these recommendations will make your experience with your auto repair facility less stressful and usually save time. Referring to your owner’s manual is always best when determining what car maintenance is needed on your vehicle. However many car owners who have older cars or bought new used cars may no longer have this information available. 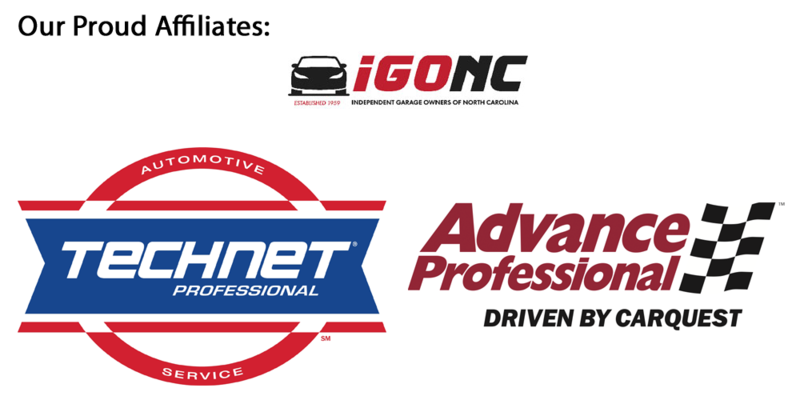 A reputable auto repair shop will have access to manufacturers recommended services but if you are wanting a general idea of when to service your car; a check list is provided below. Oil Change & Lube Chassis – every 3 months or 3, 000 miles. Some will argue that you can go up to 5,000 miles between oil changes but to be safe somewhere between 3K-5K is your best option. While the oil may still be in good condition due to synthetic blends and better technology, the filters have a useful lifespan and it expires at about 5,000 miles. If you go over that mileage you run the risk of the filter not being able to do it’s job well. This is one of the most inexpensive maintenance items that you can do for your car that will prolong it’s lifespan and performance. Don’t skimp on this. Transmission Service/Flush – every 30,000 miles. Many times when you reach this mileage interval you may notice your car shifting roughly as you accelerate. Flushing the fluid and replacing with fresh fluid will clean impurities from the fluid. Sometimes it is recommended to change the gasket at the same time. Your auto repair shop will know what is best for your vehicle. Fuel Filter – every 30,000 miles. Some vehicles have 2, others none. Replacing the fuel filter on time can also help you maintain fuel efficiency which is so important with the price of gasoline. Timing Belt – every 75,000 miles or 120,000 for some vehicles. If you do not change this at the recommended interval you could be driving on borrowed time. Once a timing belt breaks, you generally cannot drive your vehicle until it is repaired. Drive Belts – every 75,000 miles. Ditto on this one. Coolant Hoses – every 75,000 miles. Flush Engine Coolant – 30,000 miles and add a conditioner. Have your auto repair facility check your coolant seasonally too. Many shops check this when you come in for a routine oil change and will top it off if it is low. Brake Inspections – Should be performed every other oil change or at a minimum twice per year. Tire Rotation – every 7,500 miles. If you change your oil every 3,000 or so miles, do this every second oil change. Brake Fluid Flush – every 30,000 miles or as needed. Check Exterior Lights – Every oil change. Performing routine car maintenance is meant to prolong the life of your vehicle and hopefully avoid major problems that can leave you stuck on the side of the road. 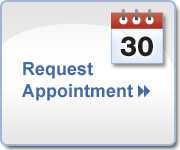 Setting up a schedule with a reputable auto repair facility can take the headache out of remembering when to do what and keep you on track. Auto Repair Mint Hill; Why Test Brake Fluid? Everyone knows to change their oil & antifreeze regularly, but what about your brake fluid? Failing to change oil or antifreeze could be costly, but it will not kill you. Using old brake fluid could easily lead to your brakes failing simultaneously. It is possibly the most critical safety item in your car. Not maintaining your brake fluid could possibly put you or your loved ones in harm’s way. When maintaining your car, be sure to have your auto repair facility check the brake fluid regularly. Tell them if there are any changes in your brake pedal (soft, spongy, goes to the floor). Note any vibrations, noises or pulling when you apply the brakes. Brake fluid has to have a wide range of attributes including a high boiling point and low cost and the end result is that most brake fluid is based on Ethylene Glycol with various additives to prevent corrosion etc. Unfortunately, Ethylene Glycol is Hygroscopic(attracts and holds water molecules) and gradually absorbs moisture from the air. This slowly lowers its high boiling point until it may be only a little higher than water. This could cause loss of stopping ability under certain driving conditions. This is brake fluid’s dirty little secret. Clean, service and adjust drum brakes every 15,000 miles and disc brakes hald way through their life.